1 What Are The Benefits of Buying Gold? The Emirates has long been known as a city of daring and intrepid property development and shopping malls. 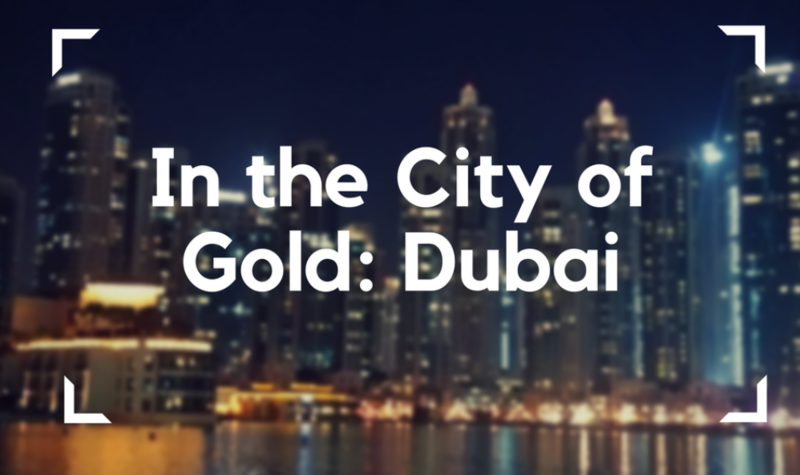 What you may not know about it is that the tiny emirate has also become synonymous with gold and precious metals. In fact, Dubai has been nicknamed “the City of Gold” in recent years because it handles such a large percentage of all the gold unearthed on the planet each and every year. These factors along with many other advantages combine to make this emirate in the Arabian peninsula among the best and safest jurisdictions on earth in which to purchase and store your gold and other precious metals valuables. In this article, we will consider the many benefits of and advantages of buying gold in UAE and even vaulting your rainy day precious metals in the heart of the Middle East. For starters, when you are preparing to buy (or sell) gold bullions in any of its various forms (bullion coins, bars, ingots, or rounds), you will want to think about the costs which the government will impose to enter (and exit) such a tangible asset position. For example, in most countries of Europe, there are VAT taxes which apply to the transactions on precious metals and make your gold, silver, platinum, or palladium purchases significantly more expensive than they need to be ultimate. Consider that even Switzerland has an eight percent VAT on gold and silver (actually imminently reasonable compared to many nation states on the cultured continent). Should you choose to buy your gold in this ultimate safe haven jurisdiction of Switzerland, you will pay a significant upcharge in your contribution to the government’s budget and revenues there. This might be well and good if you actually happen to live in Switzerland, but for the rest of you who do not, there simply is no reason to deliver large percentages of your personal savings and net worth into the hands of what ultimately amounts to a benevolent foreign government. The massive quantities of gold that transfer through and change hands in the Emirates every year amount to a full one-fifth of all the gold produced around the globe every year. Among other things, this means that there is no shortage of gold from which you can choose when you are looking to make a significant investment in physically held, tangible gold bullion. Thanks to locally domiciled gold refiners like Kaloti, well-respected and regionally universally accepted gold bullion bars and ingots are minted in the emirate in significant quantities. Final compelling reasons to buy and sell gold in Dubai, UAE has to do with the availability of reliable, jurisdictionally safe, and even inexpensive precious metals vaulting storage here. We will consider this in the next section. You can also search for a gold price forecast when you are just starting out and follow predictions of expert traders.